Any tips to improve my score? I need your tips to improve my score. I am constantly getting around 6.5 overall score. Here is my all test results. Test 2 - L- 6.5, R-6.5, S-7, W-6 - Prepared for 2 weeks. Test 3 - L- 6.5, R-6.5, S-7, W-6.5- Prepared for 2 weeks. My problem seems to be in listening and reading where I couldn't improve my score above 6.5. In my Last exam (test 3), I thought that i did well in both L&R but again, I got the same 6.5 score. I need 7 in each to process my Immigration. Would be helpful if anyone provides tips to improve my score, especially in practice method. Comments for Any tips to improve my score? For Reading, the secret to doing well is time management. To achieve this, DON'T read the whole passage because most times, the answer to the question is within the first sentence. For true, false and not given questions: if the answer is there 100%, then it's true, if 100% opposite, then it's false and if it's neither true nor false, then it's not given. For example, "China was the first producer of rice". Question: rice was mostly consumed in china. Answer: Not given (though it's possible it's mostly consumed there since they produce it, but never assume). For Listening, try to guess the answer before you listen to the recording. Write guessed answers beside your work with question marks on them so you don't mix them up with real answers. Also, even when you think you already got the answer, ensure that you listen to the recording till the end because the answer might change. Join in and write your own page! It's easy to do. How? Simply click here to return to IELTS General Training Forum. I got overall score of 7.0 and L-7.5, R-6.0, W-6.5 & S-7.5 but I need at least 7.0 in each section and at least 7.5 overall score. My next (second attempt) test is on 25 March. Can someone please give some tips to improve. I am practicing but getting similar results in practice too. I sometimes get good score in reading practice (same was getting in practice before first attempt) and for Listening I am still getting the same score 31-35. Speaking and writing I have no clue how asses my practice. I need some tips- speaking and writing. As far as i am concerned, the best way to practice speaking is finding a partner, so he'll be able to tell you what you need to improve. If you can't find a partner, you can always record yourself. I am aware this isn't so accurate as having a partner. There's websites that you can upload and someone will assess it for you, but I am not quite sure about as I never used them. The best way to practice writing is keep writing. You can do it through the mock exams or just open your microsoft word and write about something. Manage to have a balance between the two. If you write about what you like will be easier, since you do not have follow the exams instructions. If you can find a partner, you can always share with him/her, in order to have feedback! Wish you all the best! good luck! I managed to get a band 7.5 for reading. My tip is to do the practice test (Academic 11) and time yourself in terms of speed reading. Try to get the skills of skimming because under exam conditions, you have 3 passages and 40 minutes to complete it. Writing - I am struggling with band 6.5 and I got a band 8.0. 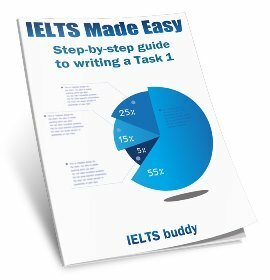 Need to spend a lot of time practicing various types of IELTS questions and try to write 150 task 1 and not more than 300 words task 2. 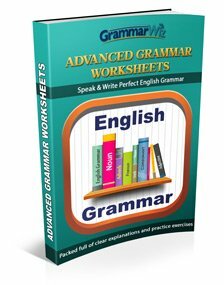 Given 1 hour, you need to have time to plan your essay and also very important to have 5 minutes to check through your essay, making sure there is no grammar errors. Band 7.0 only allows very few errors. All the best. Hope this helps! Do you have tips for General Training Reading? My name is basith. I completed the Ielts General training examination on 8th of April. I got my results today noon. I was very depressed with my score. I worked hard for reading and listening. I have not practised much for the speaking and writing. Please give me some tips for reading. I am doing well in the things I practise. Not in the one I randomly get the topics. Reading and listening are my weak points. Comments for Do you have tips for General Training Reading? Hey, sweetheart do a plenty of practice to get a high score. Its the only way to achieve. Everyone can aim for good scores but first one must practice and practice again. Legible handwriting will be a plus. 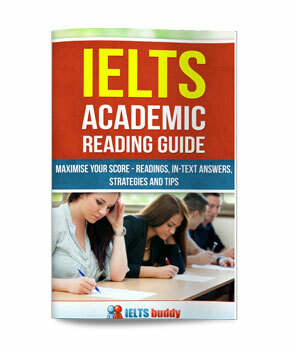 As you have appeared for Ielts but you could not score well so you should go for PTE as it is pretty easier as compare to ielts that will elevate your scores. You can achieve best results. Pl keep a determined goal and do whatever is needed before appearing exam. If needed ask me for your online help. 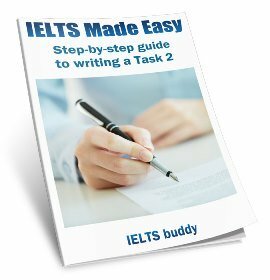 I have once appeared in gt ielts but I didn't get required score. I can't understand section 3 n 4 in both reading n listining.so if u have any idea please help me. Why reading scoring is different in AT n. GT.lts not fair.